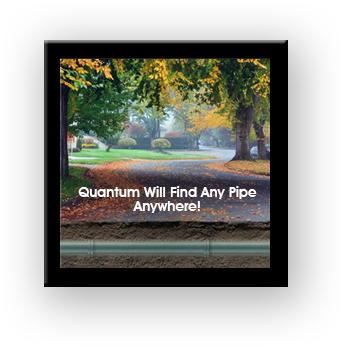 Quantum Environmental Enterprise is a technology leader using remote in pipe camera diagnosis and high pressure water jet systems to clean or remove obstruction/s in your piping. Working the jetting and camera systems together provides an unbeatable set of tools saving the client valuable time and money. Hydro Jetting is a method of cleaning a drain or sewer pipe using a high pressure water jet clearing the pipe line of any blockage or obstruction. It is a very fast, safe and cost effective process. 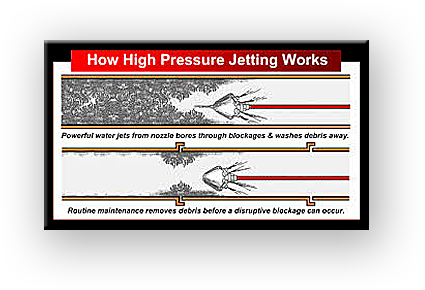 Hydro Jetting is effective as it has the power to cut and clear out any and all debris. It can be used as a preventative measure against major clogs and blockages. A regular maintenance schedule can be cost effective for commercial use. Hydro Jetting is environmentally friendly using only water. With no chemicals involved, there is no risk of drainage system contamination. 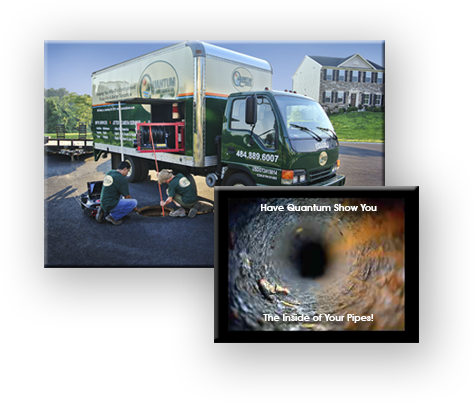 Video inspection of pipes and sewer systems is becoming more and more important. A digital camera attached to a push rod is inserted down the pipes allowing us to view the pipe or sewer system from the inside out! Innovation! Our camera systems make use of the iPad platform, with its amazing flexibility and the tap of a finger, taking video, photos and providing conclusive diagnosis. The sewer camera provides a realtime look at the system with the ability to record for later review. The cameras allow us to actually see the clogs, pipe and sewer damage etc. allowing the right plan of action from the beginning. No trial and error saving our clients time and money. It is fixed right the first time! 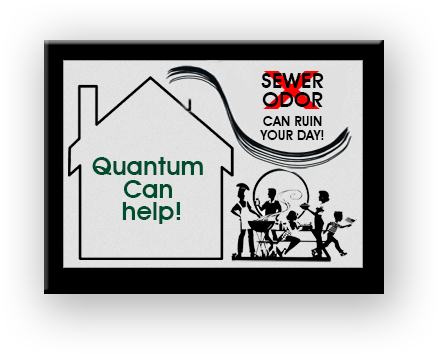 Sewer Odor has a variety of causes and is not unique to septic systems. Odor can occur when connected to a city’s waste management system. Most importantly it can be a health hazard to both the home and the neighborhood. Diagnosing the problem should be a priority! Quantum Enterprise can help! A Pipe Locator is a device which is designed to locate buried underground pipes. Burying plumbing for water and gas underground, along with conduits for electrical lines, cable, etc. is extremely popular in many regions. There are a number of advantages to burying utilities ranging from less risk of storm damage, to a desire to create a clean uncluttered look in the yard and around structures. The problem with burying utilities is it can be difficult finding them again. Having the latest technology in pipe locators is impressive and we have it!